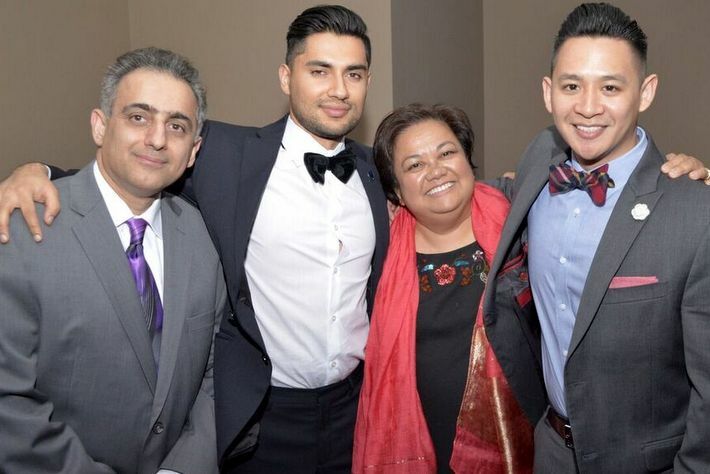 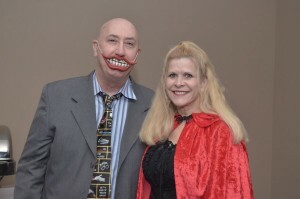 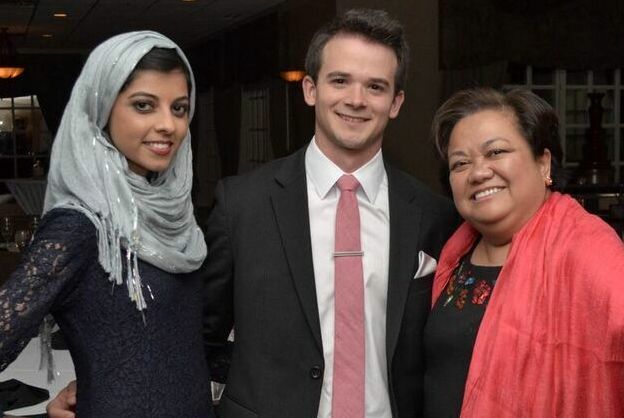 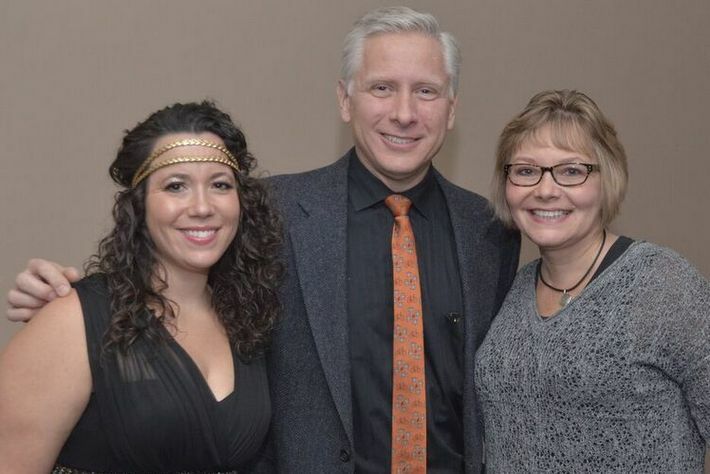 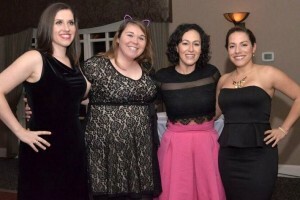 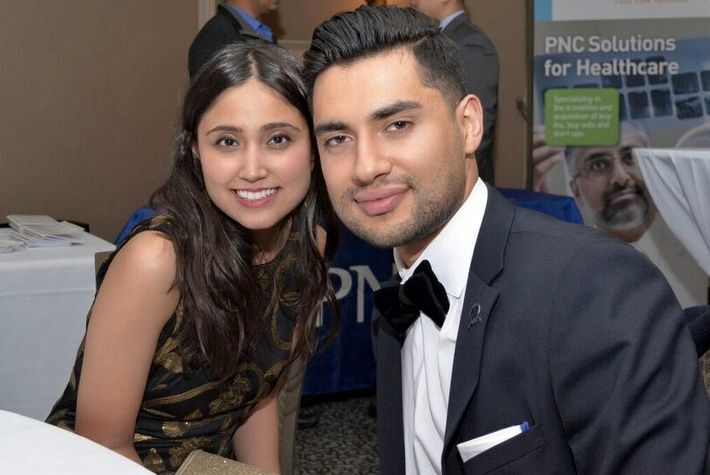 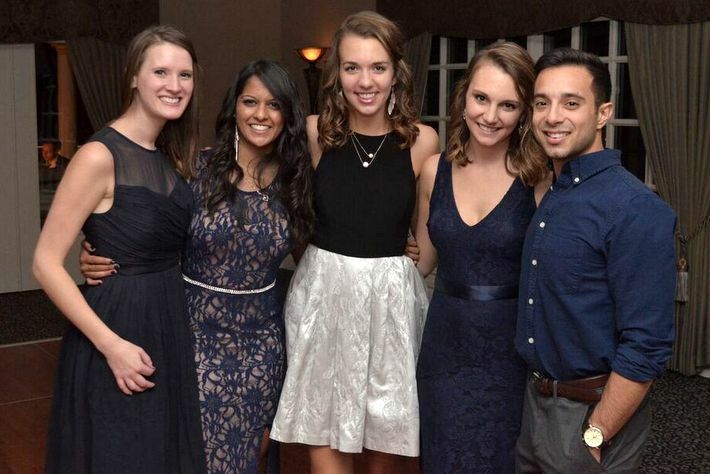 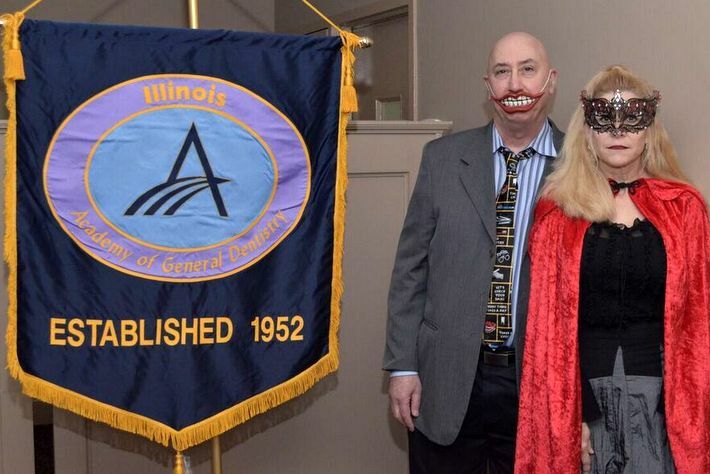 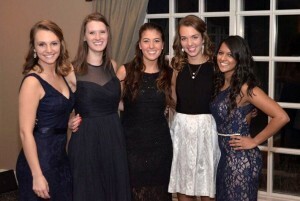 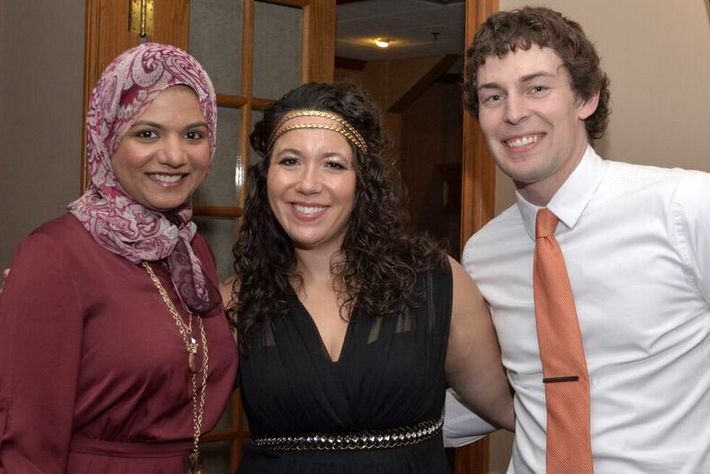 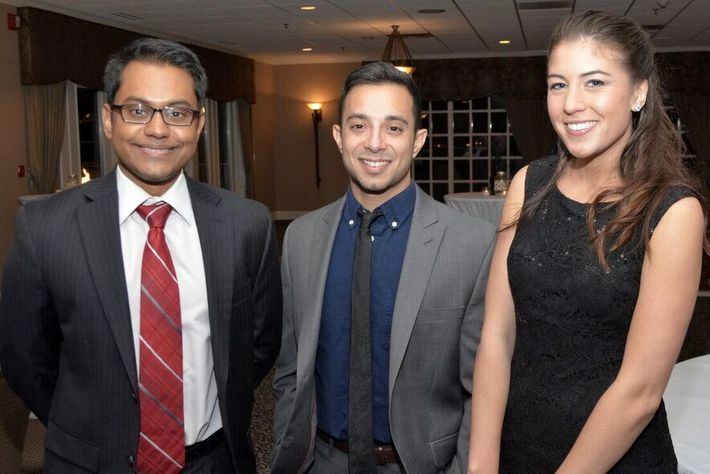 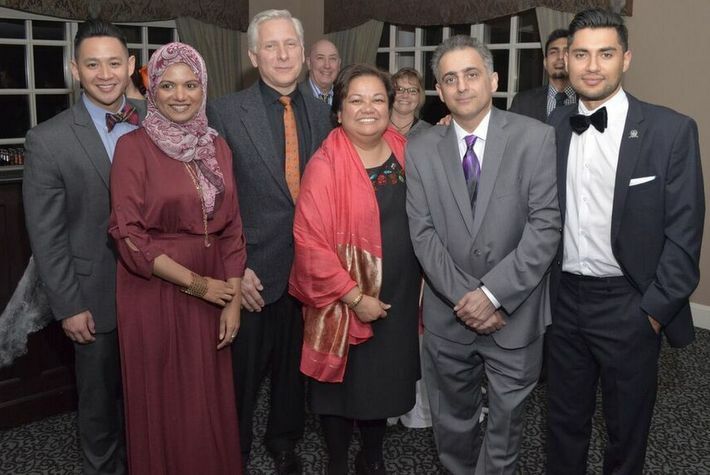 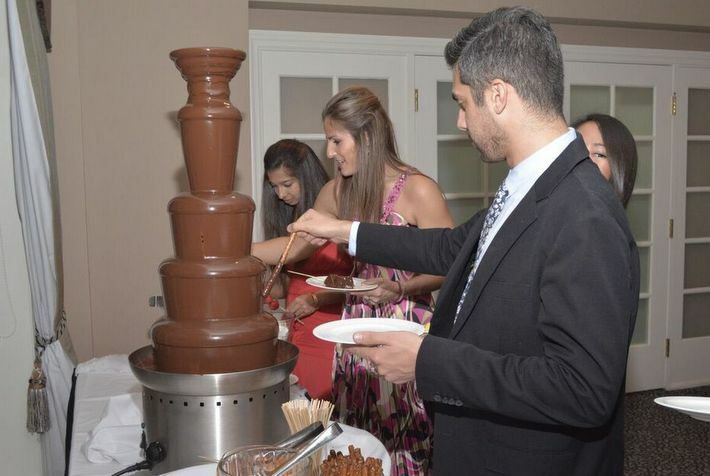 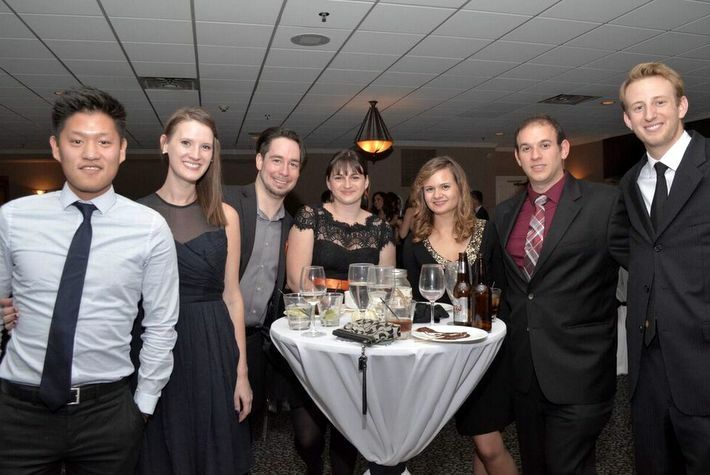 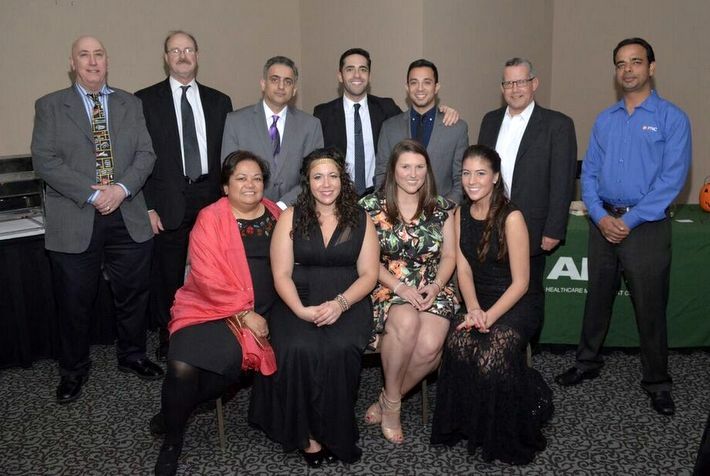 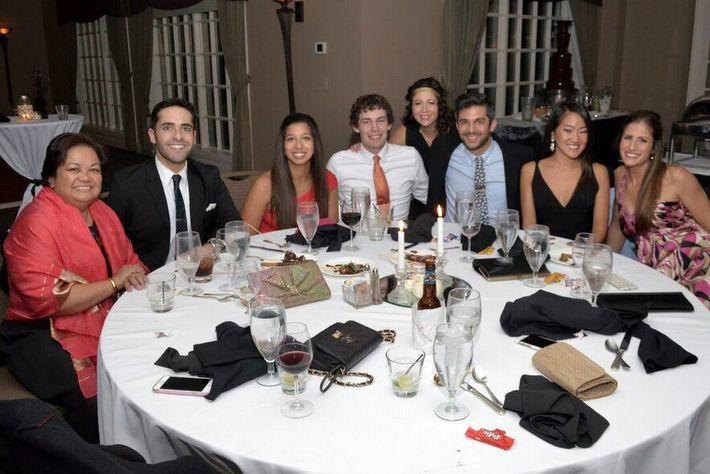 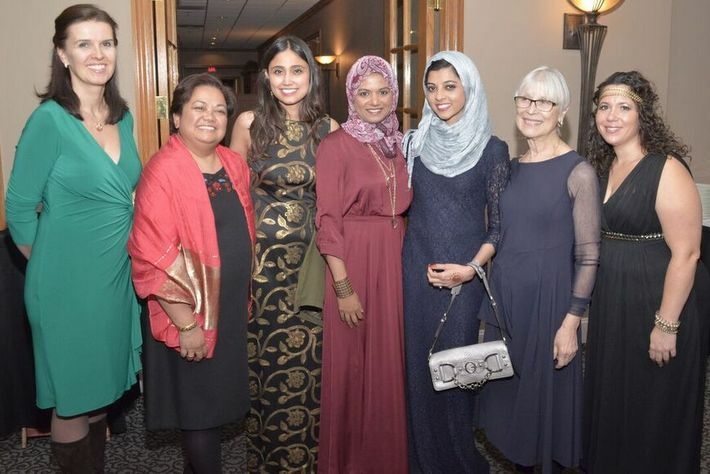 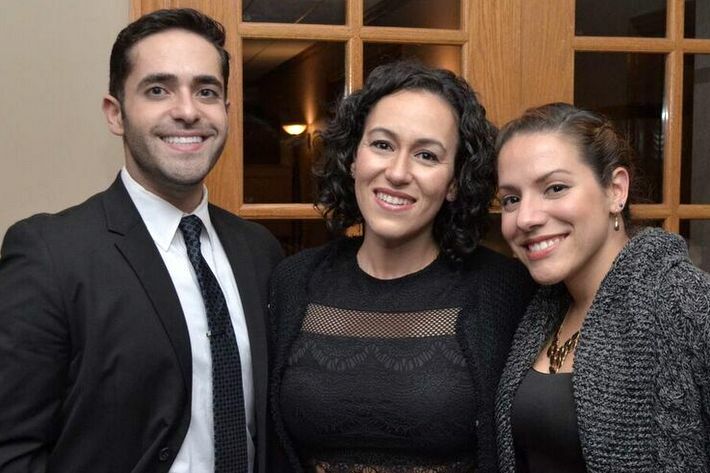 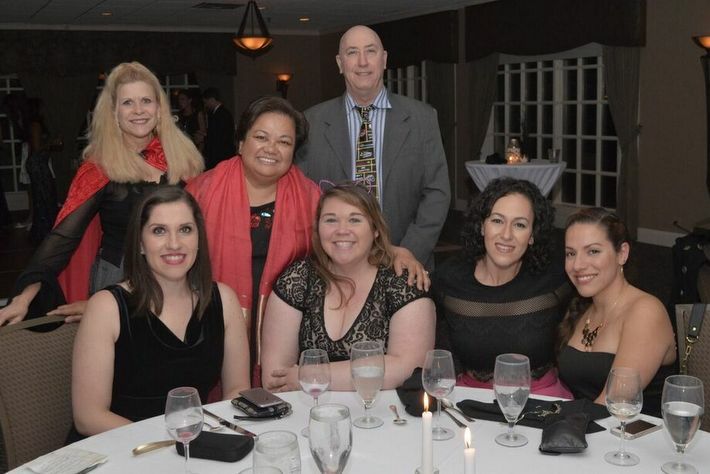 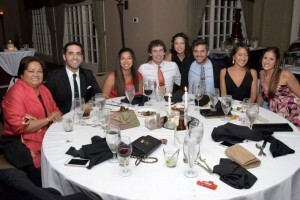 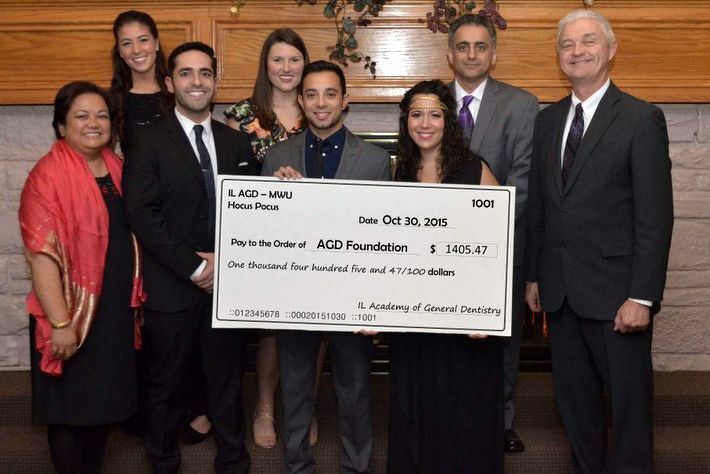 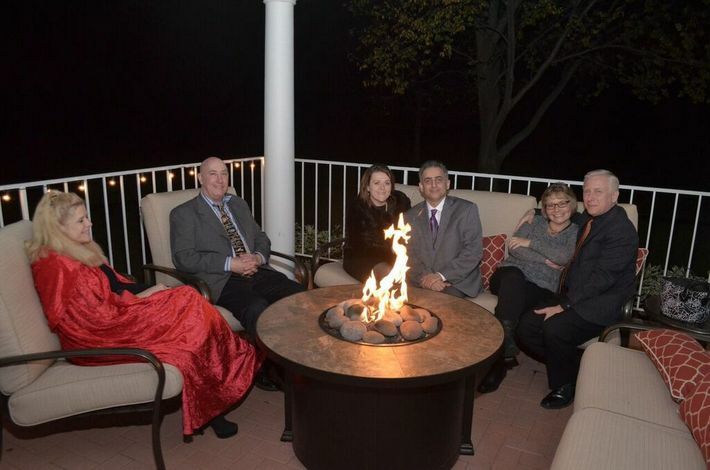 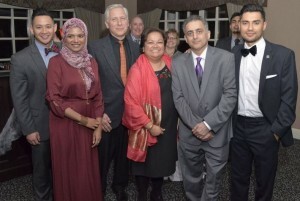 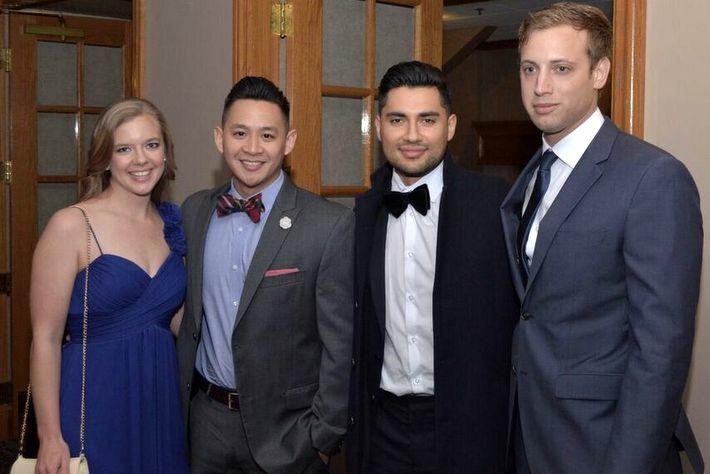 The students of Midwestern University College of Dental Medicine – IL hosted their first annual IL AGD Charity Gala: Hocus Pocus on Friday, October 30th, 2015. 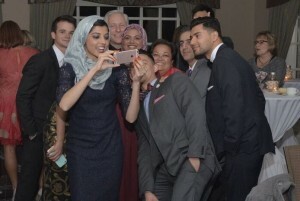 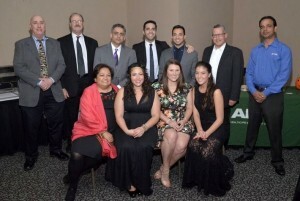 Seventy students, faculty and IL AGD board members attended the event. 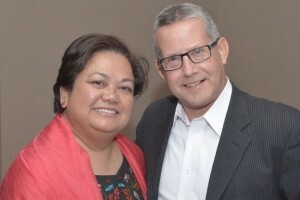 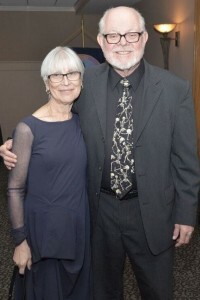 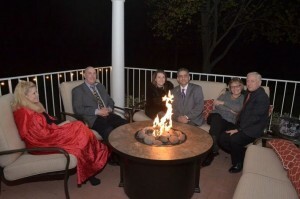 The evening included music, hors d’oeuvres, cocktails and dancing. 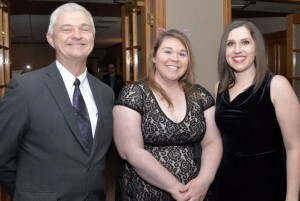 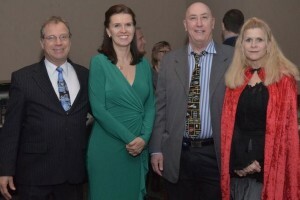 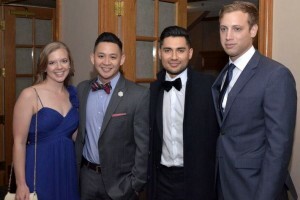 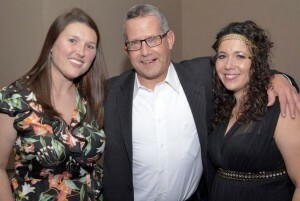 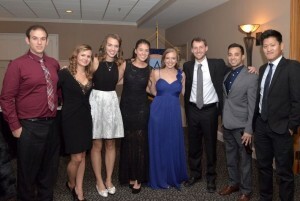 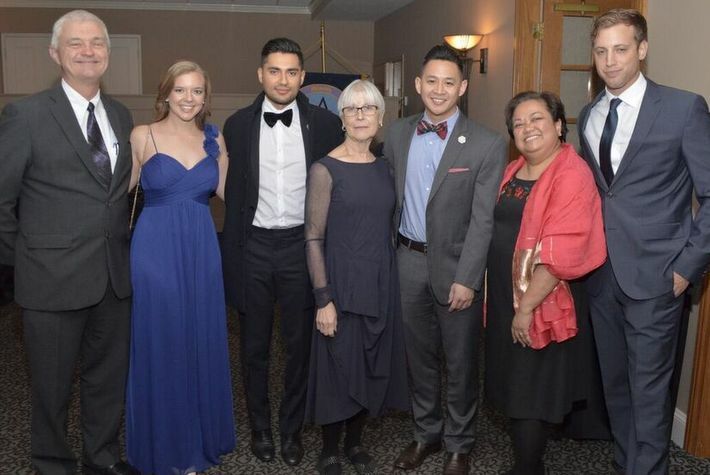 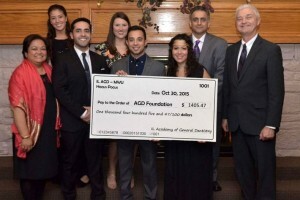 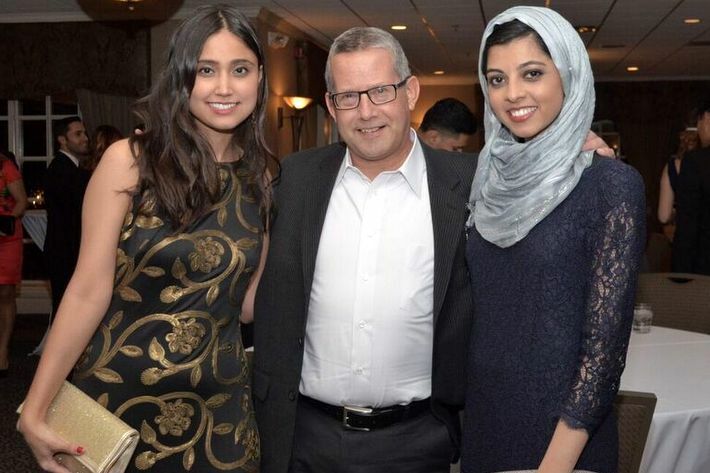 The funds collected from the IL AGD Charity Gala in the amount of $1405.47 were donated to the AGD Foundation, which passionately supports the efforts of general dentists toward improving the oral health of public.